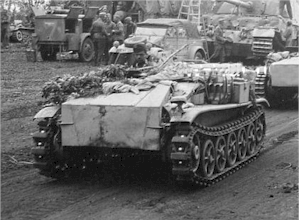 The German Infantry Tank Destroyer Battalions (Panzerzerstörer) were formed in the fall of 1943 around the new R.Pz.B.54 (panzerschreck) weapon. On September 8th 1943 OKH/GenStdH/Org.Abt. issued order Nr. 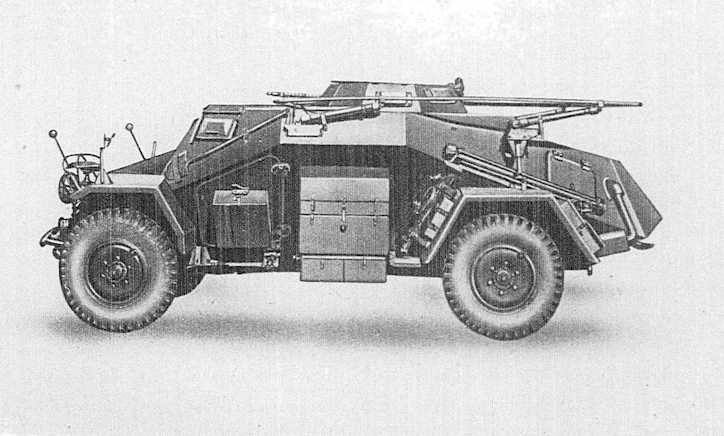 I/3965/43 g.K. v.8.9.43, titled Equipment of the Troops with new anti-tank weapons (“Ofenrohr” und “Puppchen”). The orders indicated that 10 battalions were to be raised on the Eastern Front. 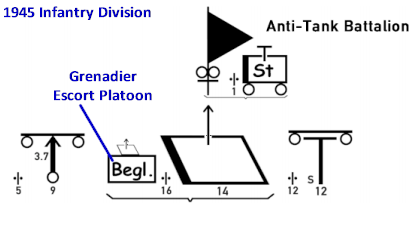 Additionally orders (Nr.5270/43 g.Kdos) from Chef H Rüst u.BdE/AHA/Ia (II) dated October 5th titled Creation of Tank Destroyer Units and Equipment of Infantry with R Pz B 54 specifically mentioned the battalions to be raised. 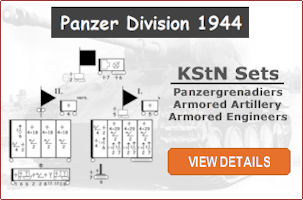 These would be designated Panzerzerstörerbataillon and were numbered from 470 to 479. Below are three sets of documents, these are the orders forming these units mentioned above as well as unit status reports for some of these units. 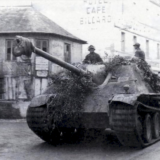 Also available is the German manual on the R.Pz.B.54.